Daryl DeMerchant is the co-founder and original President of GEMTEC Consulting Engineers and Scientists Limited (GEMTEC). He holds a bachelor’s degree in civil engineering from the University of New Brunswick and a master’s degree from the Georgia Institute of Technology. Daryl, along with two other experienced engineers, Ted Parsons and Geoff Dickinson, commenced operations in 1986 with offices in Fredericton and Moncton. At that time the company offered geotechnical, hydrotechnical and materials engineering services. Support was also offered through inspection services and materials testing. Throughout his career, Daryl has played a critical role in many diverse civil engineering projects throughout Canada and abroad, focusing primarily on Atlantic Canada. 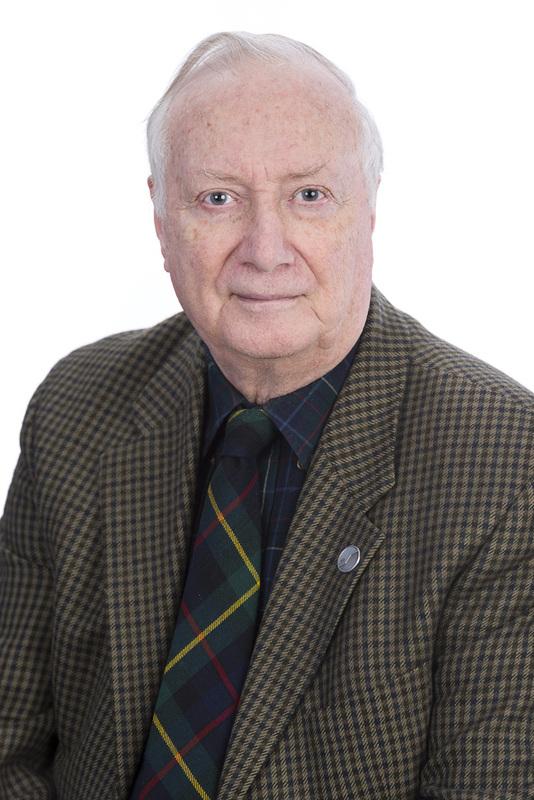 His tremendous contributions to the advancement of civil engineering have been recognized through the granting of a Fellowship from the Canadian Society for Civil Engineering. Daryl has authored numerous publications and has been tasked with many prestigious research projects. Perhaps Daryl’s greatest career accomplishment has been his patient and diligent mentoring of young engineers. He has instilled the importance of practicality and technical excellence in the next generation of engineers. Daryl retired as President of GEMTEC in 2005. The ownership and management of the company was passed to a dedicated group of engineers and technicians who worked closely with Daryl for many years. The company has continued to grow and diversify into almost every discipline of civil engineering. Although semi-retired, Daryl is still very active as a technical specialist at GEMTEC and he continues to mentor future generations of engineers.